Move at your own pace fact fluency practice games. Upload images, video and record audio to create a seamless presentation. Give your students a voice and allow them to record their thoughts. Lessons created with transliteracy in mind. Each lesson includes the direct hyperlink to differentiated activities. Allows users to create, edit and share their visual story from any device. 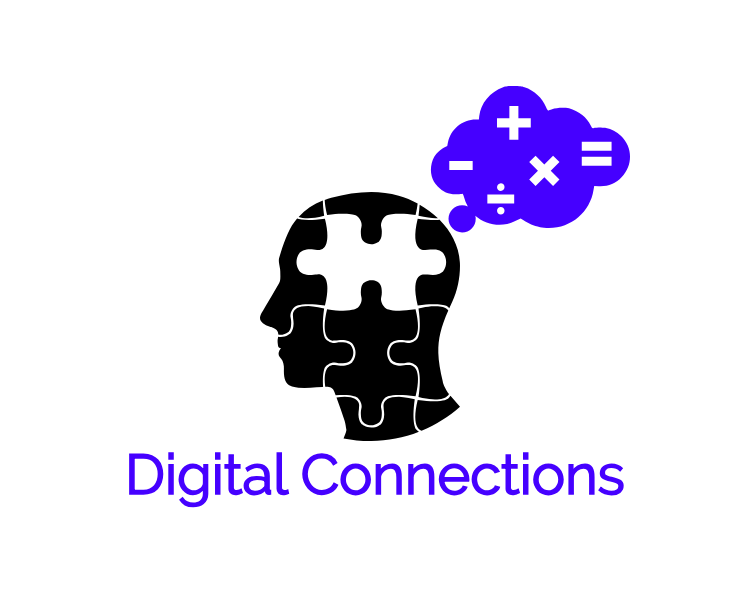 A self-checking site that assesses mixed math concepts, as well as some concepts in science, geography, and languages. An education blog with valuable tips for lesson planning, classroom technology, and math concepts in the middle school classroom. Teach Like a Pirate: Increase Student Engagement, Boost Your Creativity and Transform Your Life as an Educator. The Flat World of Education: How America's Commitment to Equity will Determine our Future. ​Bruhn, A. (2016) “Motivating Instruction? There’s an App for That!” Intervention in School and Clinic,volume 52, pages 163-169. Retrieved from journals.sagepub.com/doi/abs/10.1177/1053451216644825?journalCode=iscc. Cardon, Phillip. (2004). At-Risk Students and Technology Education: A Qualitative Study. The Journal of Technology Studies. Volume 26.